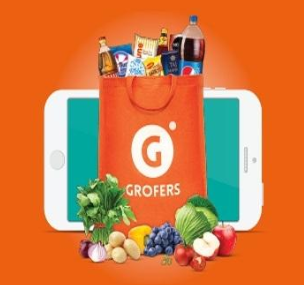 Grofers Offer: Get Flat 25% Cashback up to Rs 300 on Your First Transaction, Do you want to purchase groceries? 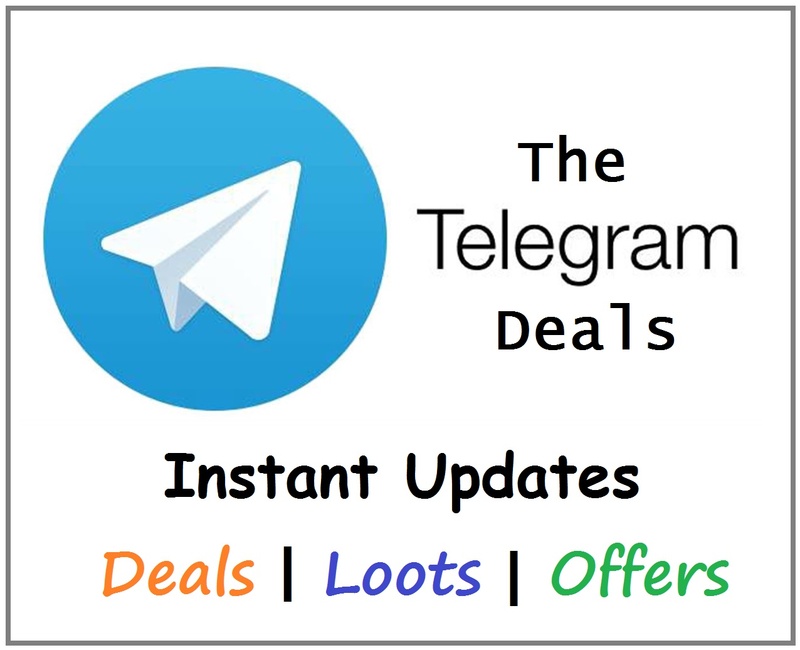 if your answer is yes then here is great offer for you. Now Grofers is offering flat 25% Cashback up to Rs 300 when you make your first order of minimum Rs 500 or above.